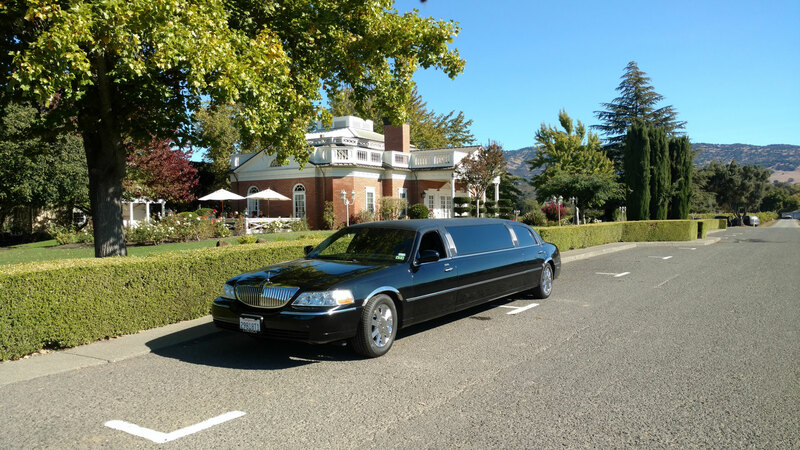 Call to book one of our town cars or SUVs to meet and greet business associates at the airport, or for refined and reliable transportation in and around Sonoma. Our uniformed chauffeurs are available around the clock and offer the exceptional VIP treatment in a comfortable environment that allows you and your guests to wind down from, or gear up for, a busy day or evening. 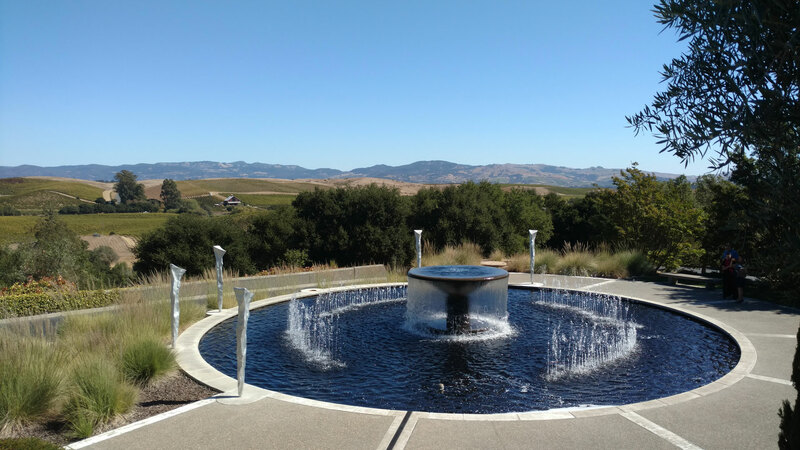 Why waste time waiting around for a rental car or searching for parking in Sonoma? Anthem Limousine Service offers a practical and cost effective transportation alternative that can be adjusted to your busy schedule. 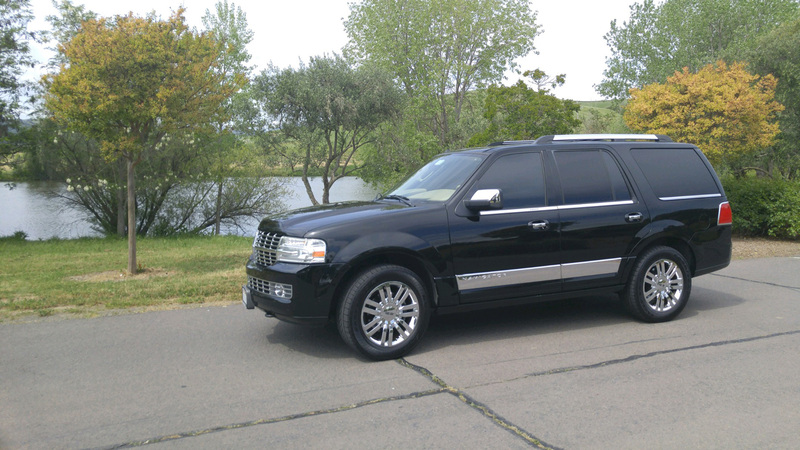 Sit back and relax in the comfort of one of our town cars, SUVs or sedans. 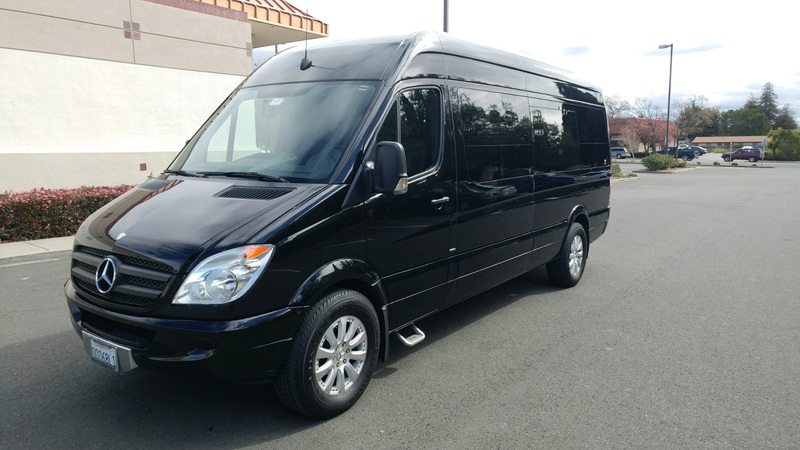 Our affordable services are the ideal solution for small or large groups and can be customized to suit any business or personal requirement where prompt and professional transportation is required. For a more lavish experience, choose from our fleet of luxury limousines. 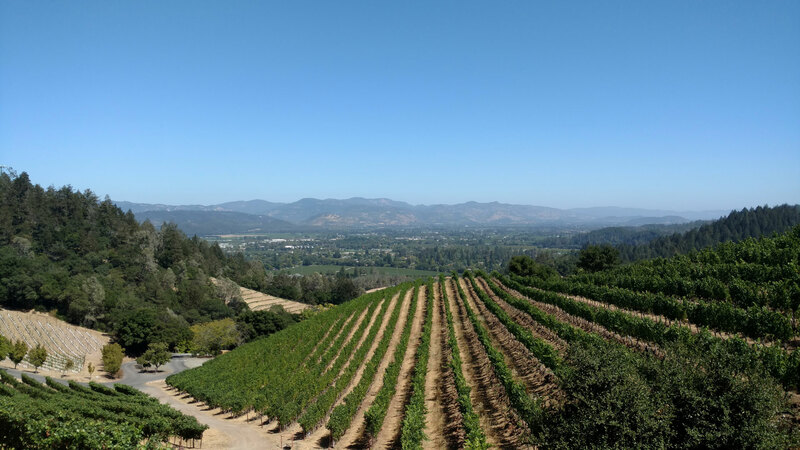 Whether your needs include shuttling employees to special events, parties, or a smooth ride home from an after-hours work schedule, Anthem Limousine Service chauffeurs provide private and professional services that are among the best in Sonoma. 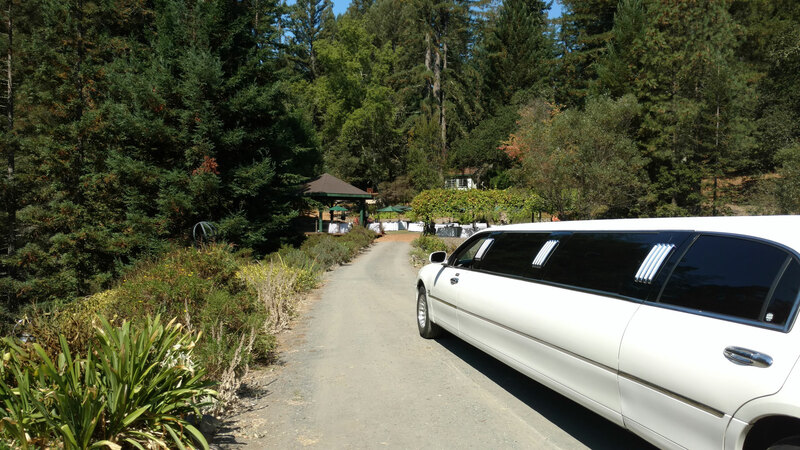 For exclusive transportation to business or private events in and around the Sonoma region, call (707) 800-5379 to reserve your Anthem Limousine Service chauffeur.